Aside from capturing and digitizing original artwork, Bullivant Gallery also offers high level digital archiving and preservation of items such as valuable documents, maps, and heirlooms, both flat and dimensional. Our custom engineered copy stand system creates a 500 megabit ultra high resolution digital file of your original, which can then be used to create an archival-quality print with all the character of the original. Our equipment meets the stringent 4-star FADGI Guidelines (Federal Agencies Digitization Guidelines Initiative), the highest quality specification. This is the standard used by many federal institutions such as the Library of Congress. One of the unique aspects of this system is that is completely portable, allowing us to scan your most valuable or sensitive items while working with your staff and archivist in the safety of your museum and gallery. Please inquire for more details. 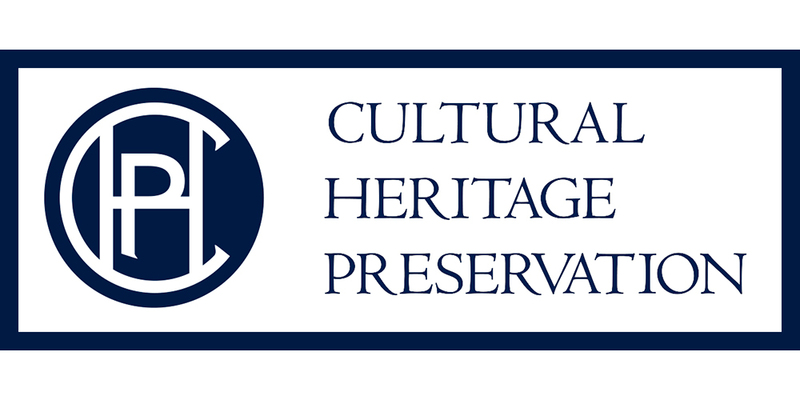 Please click here to view some of our preservation projects. 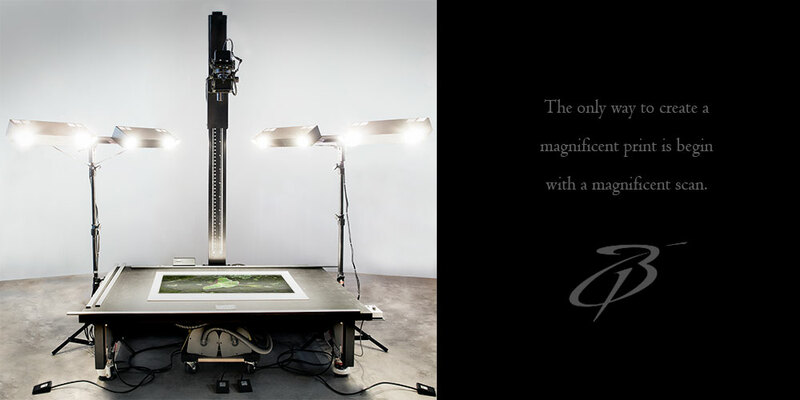 Our custom designed and built copy stand features a 40″ x 60″ delicate items vacuum table, which gently holds the original art in place for the duration of the image capture. 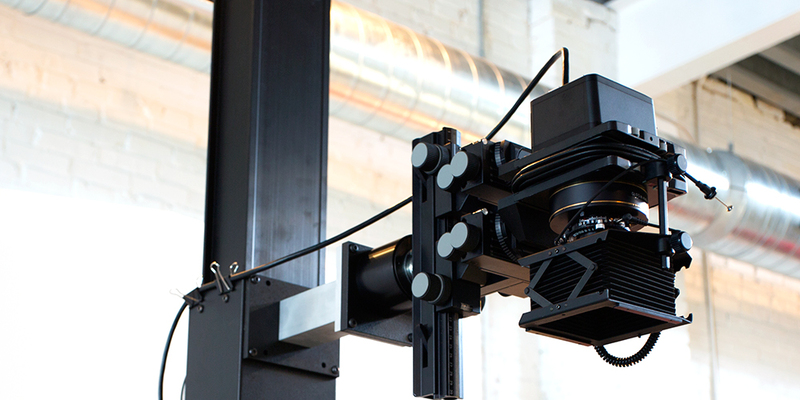 The lighting, camera, lenses, Phase One IQ4 150mega pixel digital back, and processing software are all optimized to create a digital capture with exquisite detail and superior color accuracy. Our state-of-the-art system is a hybrid of document capture solutions in use in the finest museums and archives in the world, truly, there is no higher quality image and document capture available. Bullivant Gallery is a member of the Association of Midwest Museums and the Midwest Archives Conference, and subscribes to the standards for digital archiving as outlined by the FADGI guidelines.